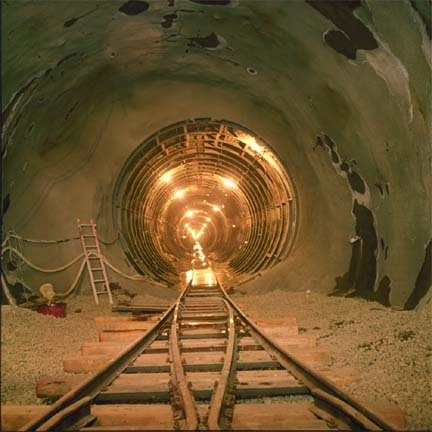 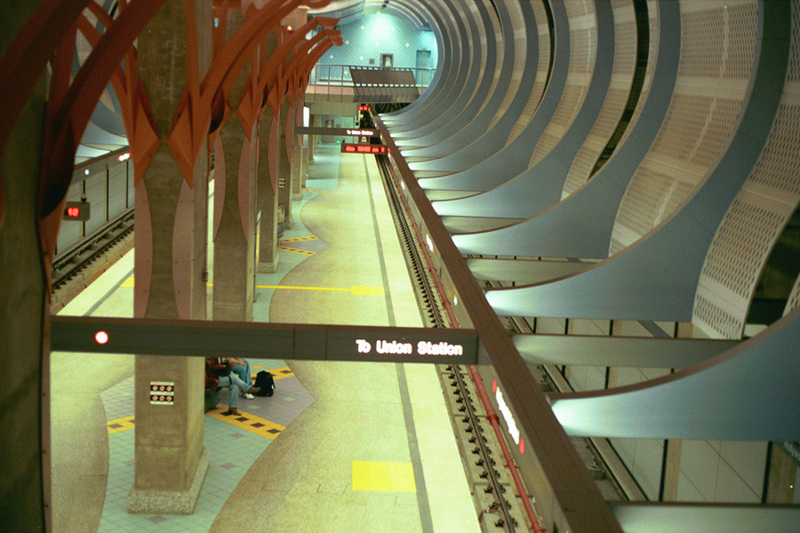 This multi-million dollar project consisted of twin running tunnels, complete with cut and cover passenger stations, extending the Metro Red Line System by 6.3 miles from its previous terminus at the Hollywood/Vine Station, to a new terminus at the North Hollywood Station. 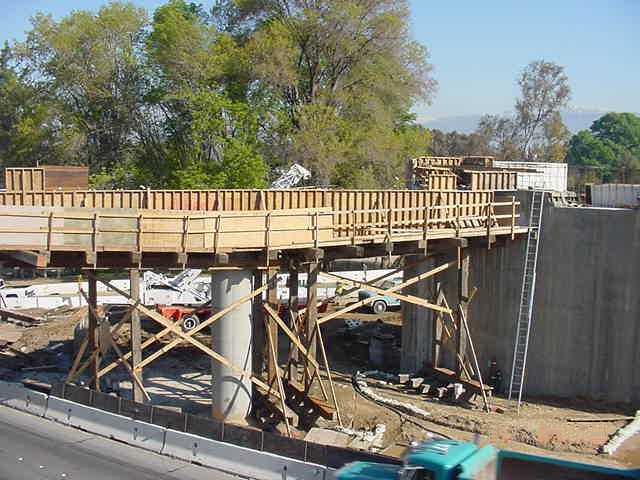 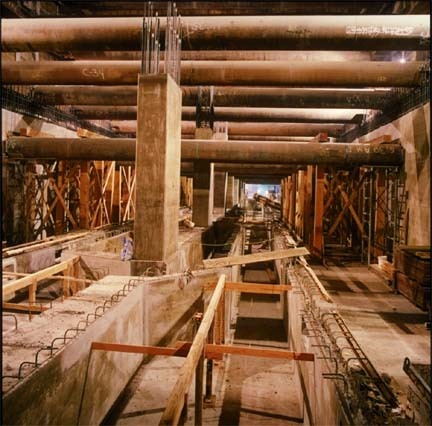 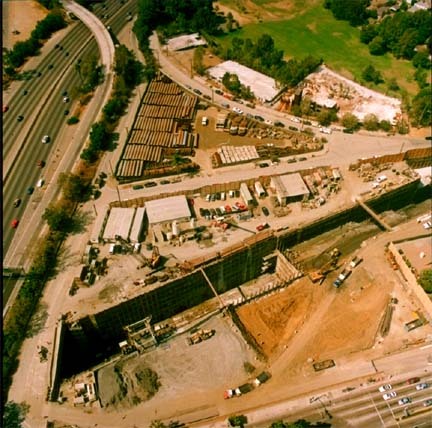 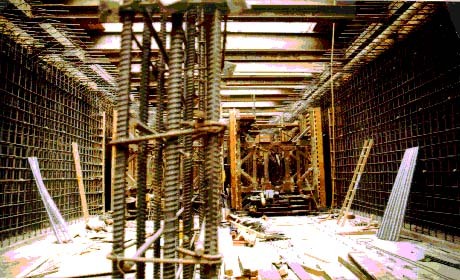 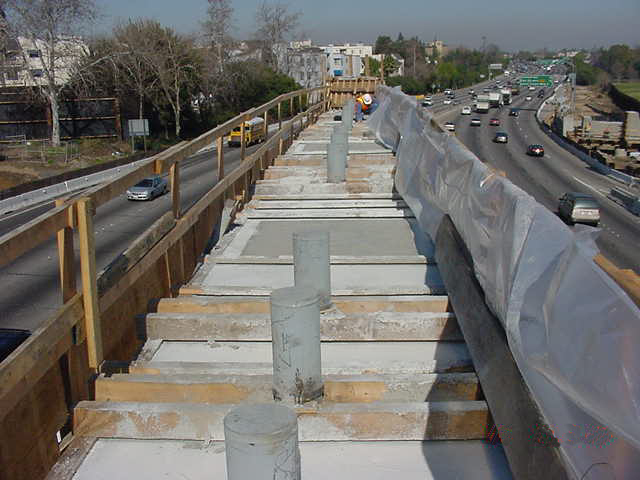 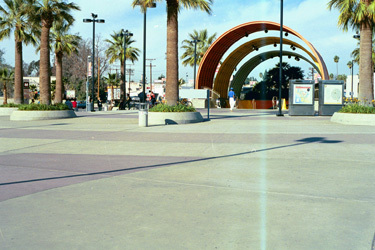 As sub-consultant to the Jacobs, Mott-MacDonald, ACG (JMA) joint venture construction management team, AVA was responsible for the Construction Management to the Los Angeles County Metropolitan Transportation Authority (LACMTA) as well as tunnel inspection, office engineering and assistant resident engineering. 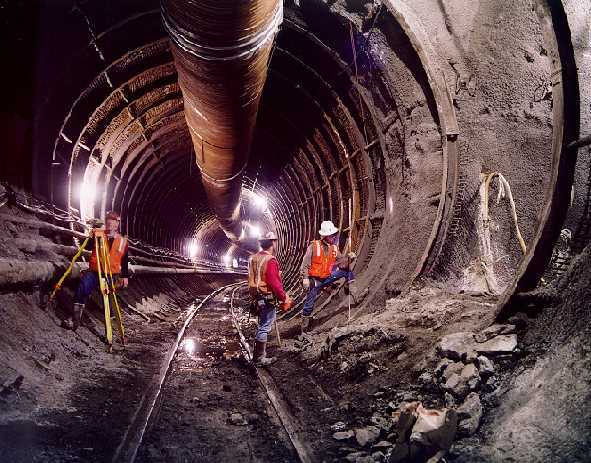 AVA’s team consisted of Lead Inspectors, Tunnel Inspectors and Resident Engineers.